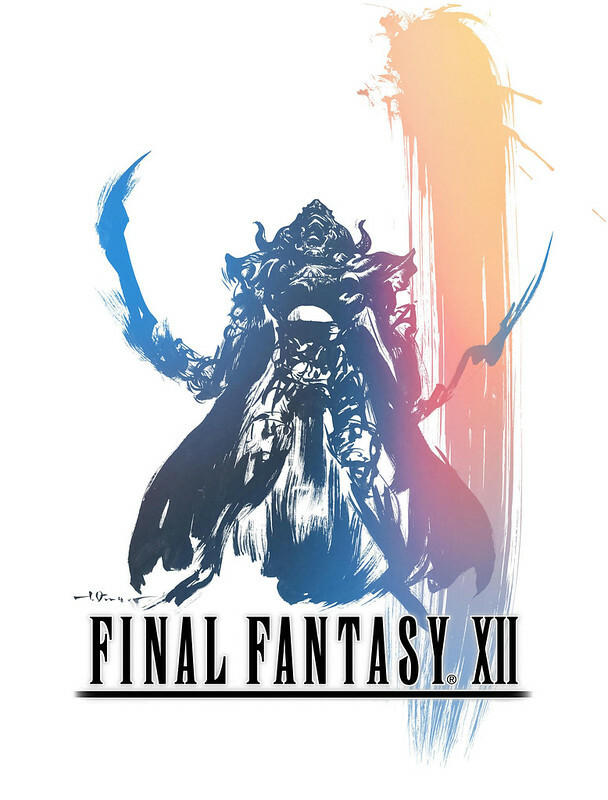 At the time of its original release more than 10 years ago, Final Fantasy XII received critical acclaim. Boasting incredible visuals that pushed the PS2 hardware to its limits, a unique battle system, and a strong cast embodying the classic thrills of a Final Fantasy story, it left a distinct impression on players. Despite coming in the wake of a number of hugely successful entries in the series, its developers decided to take sizable risks with the franchise formula, while simultaneously paying homage to Final Fantasy traditions. It represented a bold, daring new vision for the series. This is not just the story behind that gamble, but of the building of the game’s huge world and the rebuilding of the game itself both in the International Version, which tinkered with the gameplay, and the upcoming PS4 remaster, The Zodiac Age, which launches on 11th July. It’s a chronicle told by developers Hiroaki Kato and Takashi Katano, both of whom not only worked on the PS2 original, but have headed up development of the remaster as Producer and Game Director respectively. 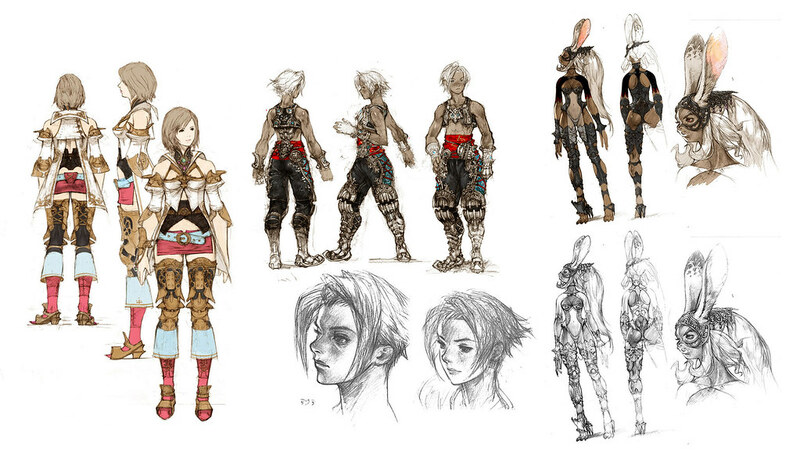 Final Fantasy XII’s development lasted around six years. An unusual gestation length that – for a time – saw the game hold the Guinness Book of Records title for the longest development period for a video game production. Hiroaki Kato was project manager on Final Fantasy XII, and he was running the whole schedule for the development and production of the game. “Working on a game for such a long time was a difficult thing to do. When we look back at it today, a few reasons come to mind as to why it lasted this long. One of the things about the Final Fantasy series as a whole is that we try new things every single episode: new worlds, new characters, new game systems… Developing all of this from scratch always takes a certain amount of time. 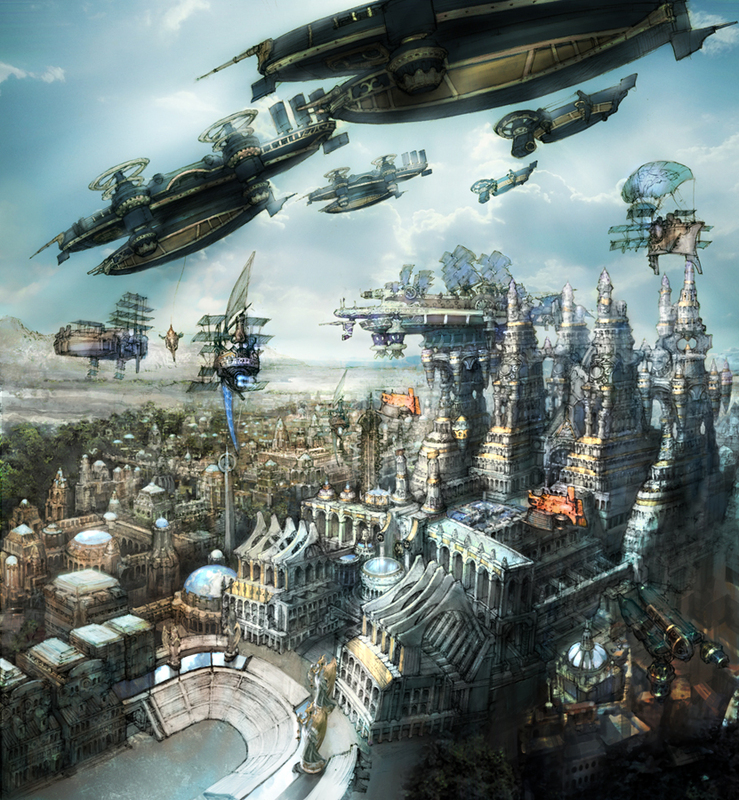 “However, on FFXII specifically we were trying something that had never been done before in the Final Fantasy franchise: we wanted to transition from the kind of old traditional JRPG format that we were used to – shifting from field exploration to battle with separate systems – into what’s basically a modern open world game with a seamless transition from exploration to battle. It is this seamless transition focus that would lead to the introduction of what is probably the most unique feature of Final Fantasy XII: the Gambit system, a customisable battle system that very closely resembles programming code. Thanks to the Gambit system, players can set up a list of commands for each character which they will perform automatically under the specific conditions they apply to. Setting up these commands and prioritising them with inventiveness is key to defeating many of the game’s encounters. 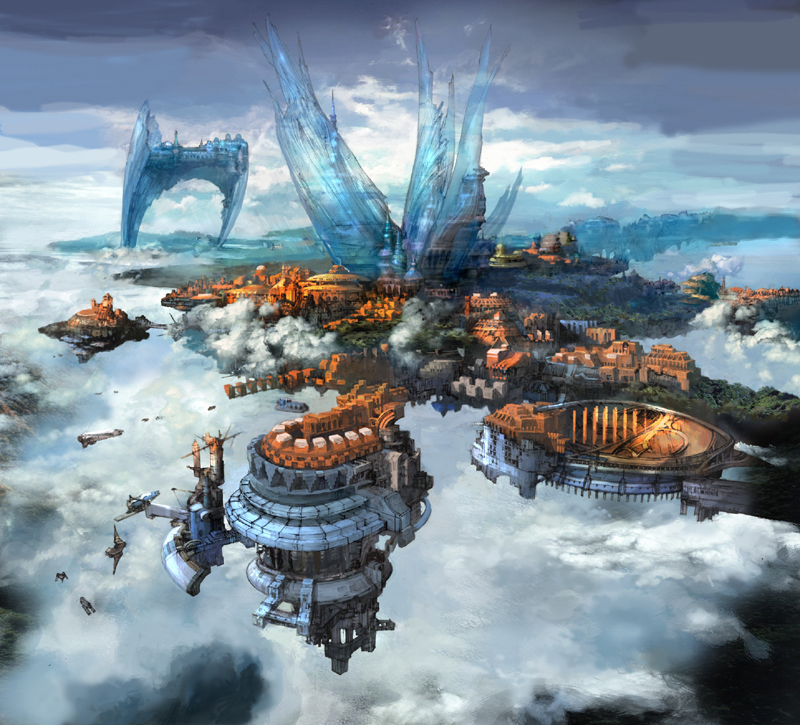 Hiroaki Kato: “Again, our concept for Final Fantasy XII’s battles was that it must ‘progress seamlessly in real time’. We feared that if we added just the real-time aspect to the command based battle system that other Final Fantasy titles had been following, controlling everything might be too fast-paced and difficult, so to solve this problem we adopted the Gambit system. Takashi Katano was the lead programmer at the time, and joins Kato-san again on the Final Fantasy XII remaster. Takashi Katano: “From the very early stages of the project, we all knew the gambit system was going to be difficult to create, but we really wanted to go for that idea so we pushed on. “I remember Mr Hiroyuki Ito, the main battle designer, saying – and the whole development staff, too – that it was really hard to gauge whether or not what we were doing was going to work nicely or not until the very end. We had this idea and this vision of what we wanted to achieve, of what we thought would make a good game, but when it was only part done it was really difficult to see. 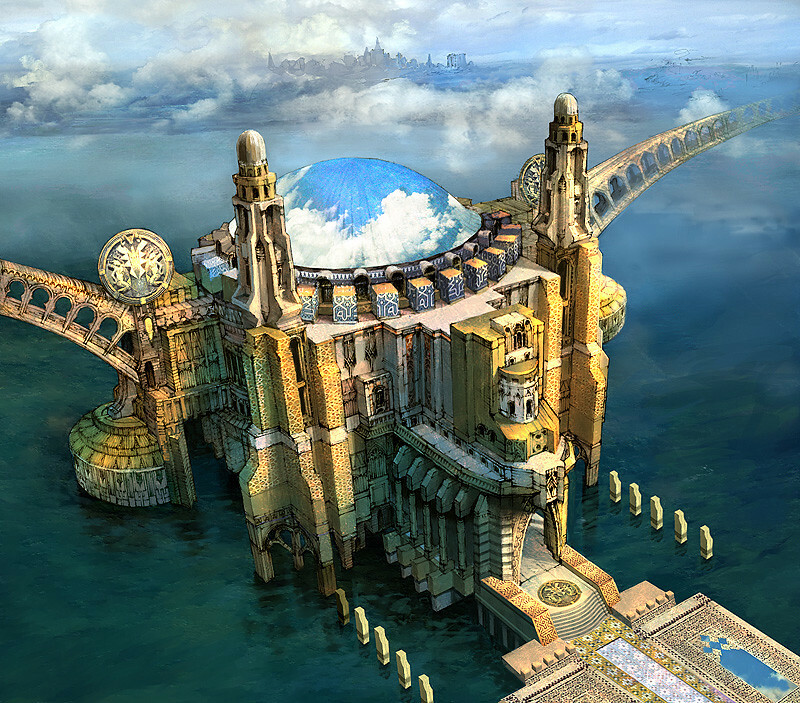 Hiroaki Kato – “Ivalice is a world where the environment and cultures completely change depending on the location and the era, and between Final Fantasy Tactics and Final Fantasy XII, the nature of the world itself and the stories told have changed completely. “In a way, they both have completely new and different settings. However, there are key concepts that are shared between the two versions of the world, so for fans that have played Tactics, there’s a lot of fun to be had in solving the mysteries of the linked worlds using their intuition and imagination. 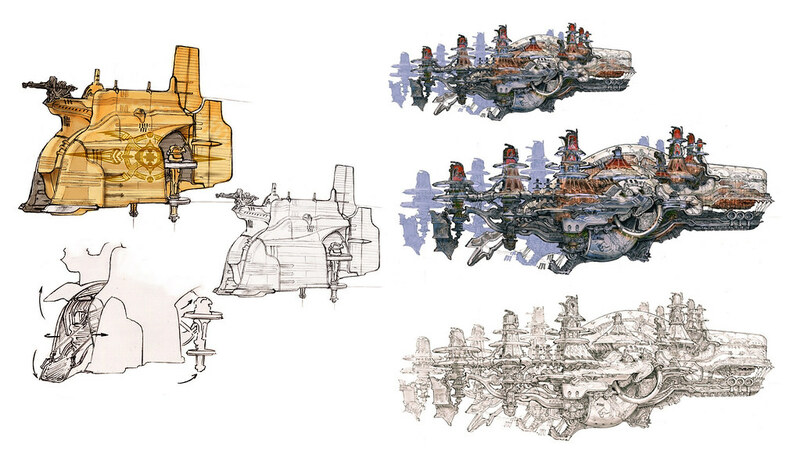 Making that kind of thing possible is one of the reasons why we used Ivalice for Final Fantasy XII. Shortly after the release of Final Fantasy XII, the International Zodiac Job System version was released in Japan and featured quite a few big system changes from the original. Probably the biggest of these changes was the addition of its job system, with 12 jobs each related to a different Zodiac sign: Archer, Black Mage, Bushi, Foebreaker, Knight, Machinist, Monk, Red Battlemage, Shikari, Time Battlemage, Uhlan, and White Mage. Hiroaki Kato: “My favorite Final Fantasy titles are Final Fantasy V and Final Fantasy Tactics, because they both have job systems in them. When developing FFXII initially, we were already thinking of linking a Job System to the License Board, but with the seamless battles and Gambit system both being so new we feared that players would be overwhelmed if we put in too many new elements. So we decided to have just one type of License Board. The International Zodiac Job System version of the game was unfortunately never released in the West, so western players never got to experience the game with all of these additions. Thankfully, it’s the version that inspired the new PS4 remaster. 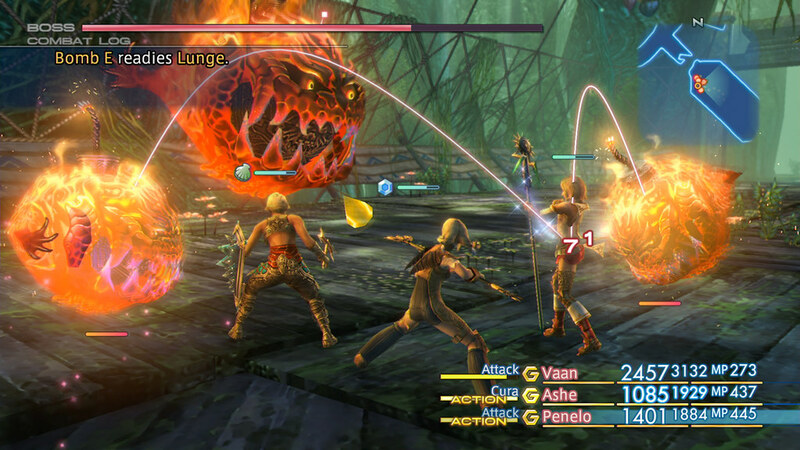 At the time of its release, FFXII was judged to be a difficult game, which was probably due in part to a player base that needed to adjust to the drastic changes implemented with the combat system. Takashi Katano: “In the original International version of the game, you could pick one job per character. In this remaster, you’re allowed to pick two for each individual character and use the different combinations there to develop them in different ways. So there’s an extra tactical layer added in with this characterization system. “We also made big changes in the game balance. The enemies’ strengths and weaknesses were adjusted, and their AI patterns and attacks will be different. The tactics you will have to come up with in order to fight them are going to be very different from the original. Takashi Katano - “We really wanted to give something to players who were looking for all kinds of different things. For example, we have included a new mode where you have to play through the whole game without your level going up. Your team stays level 1 and it will be a very difficult challenge to go through the game with a very weak set of characters. 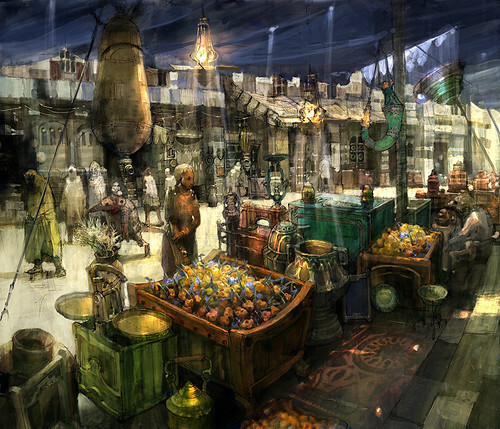 In a number of ways, Final Fantasy XII set new standards for the industry. 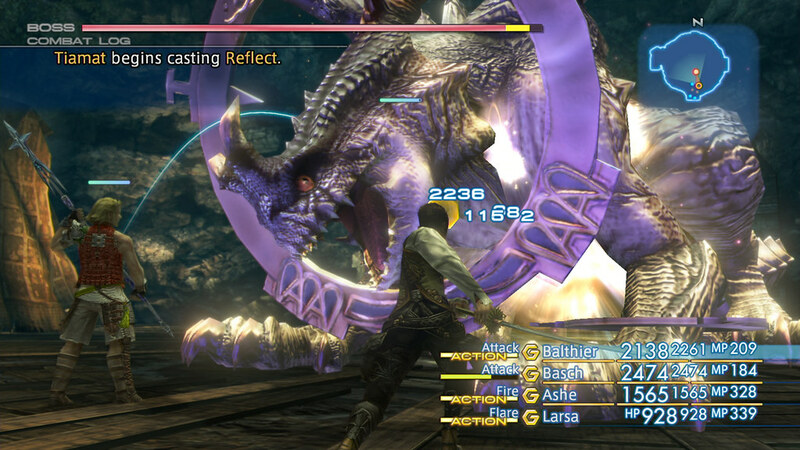 Modern RPGs have since commonly adopted seamless real time battles as standard, and the Final Fantasy series itself continued in this direction. The team, however, remains quite humble. Hiroaki Kato: “When we were making the original game we weren’t really thinking about how we could change the industry or anything like that. We really approached it more from the perspective of how can we make something that’s fun for the players to enjoy. We’re really happy that people said it’s new and innovative but it all came from what can we make fun for them. Final Fantasy XII: The Zodiac Age releases on PS4 on 11th July. If you haven’t had the chance to play this classic or want to go back to the stunning world of Ivalice, this is your chance! Love the combat for FFXII. I honestly believe the next steps for Final Fantasy is to merge the battle system of FFXV with the Gambit system of FFXII. Real time combat and you have total control of your party members actions. Why doesn’t the game downsample for 1080p displays on PS4 Pro? Why in general is there a growing trend of games that provide no benefits for PS4 Pro owners with 1080p displays? Why is it impossible to get a response from anyone on this, be it Sony, Shuhei Yoshida, Square Enix, and other developers? Why? Why? Why? Why have 1080p owners been misled and deceived since the initial PS4 Pro unveiling? PS4 Pro support was always going to be limited and a matter up to developers. There were no promises on how many 3rd party devs would take advantage. So yes, when we get more 3rd party games means more games without Pro support release. Same thing with New 3DS there’s only 2 games that were made for the New 3DS. Everything else is just 3DS games.